Thomas Andrade is co-owner of Everett’s Auto Parts, one of New England’s largest hybrid automotive salvage yards. 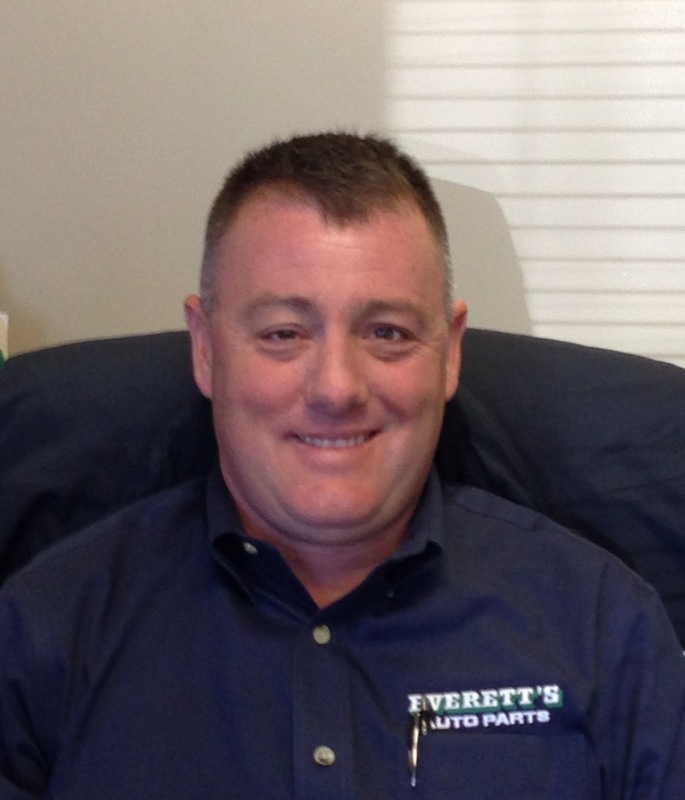 Everett’s Auto Parts operates a full service yard, self service yard and scrap metal facility, processing approximately 35,000 vehicles annually. Thomas has been working in the automotive salvage industry for the past 22 years. He serves on the board of directors for the Automotive Recycler’s of Massachusetts as the Vice President. Thomas holds a Bachelor of Science degree in Finance from Bentley University. He also performs consulting for the Gerson Lehman Group. Prior to joining the auto salvage industry he served as Director of Financial Systems for Blue Cross & Blue Shield of Massachusetts.